The Aalto Serving Tray represents the typical bended Aalto shape. 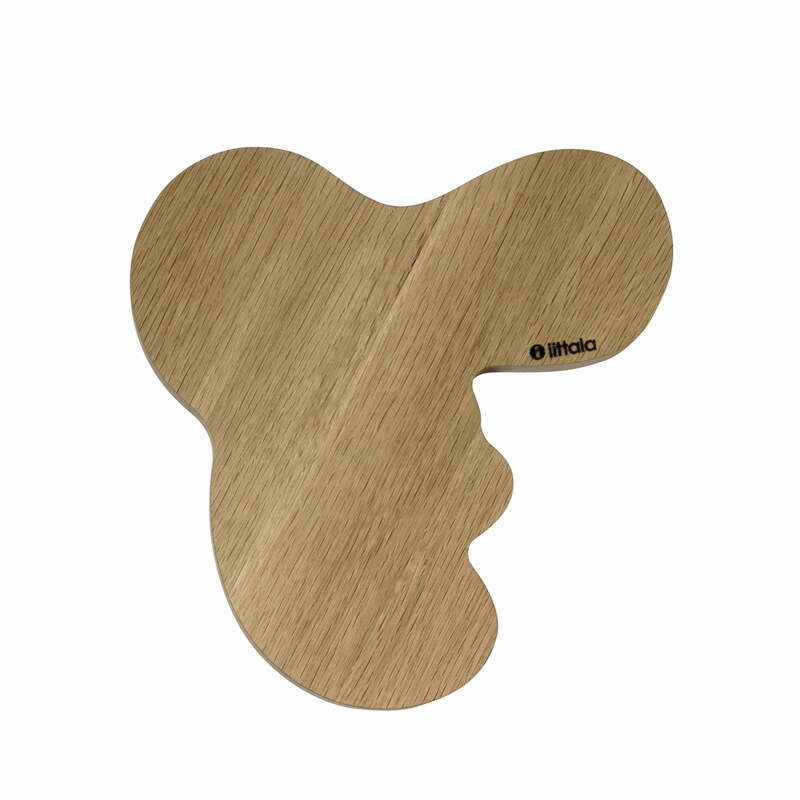 It is a part of Iittalas Aalto Collection and can be used for many different things - as trivet, cutting board or serving tray. The Serving tray is available in two different sizes and is made of solid oak wood. 36 of 70 customers have found this review helpful. My wife like to use this tray to cut the cheeses and breads. It's really easy to use.